Cardinal Windows utilize glass manufactured by Cardinal Glass Industries. The company is one of the finest in the industry of glass-making for windows and doors. It was founded in 1962 by M.L. Gordon in Minneapolis. Early years of the company produced energy saving glass panels (insulated glass) and silicon seals for enhanced strength and durability. The early 1980’s marked the development of Low-e coatings for energy sufficient and UV blocking glass for windows. In the late 1980’s, the idea of using heavy gas argon as an insulator was developed by Cardinal Windows. Superior energy efficient windows have been developed by combining Low-e coating technology with multiple panes of insulated glazing. The 1990’s marked the development of tightly sealed and durable windows with easy cleaning features. The company continued to improve their glass products, from multiple panes with coatings making cleaning a breeze to low solar heat gain and high light transmission. Cardinal Windows have a variety of glasses to choose from; all are equipped with technology to achieve the preferences you want, and ultimately, meet your expectations in an expensive investment such as windows. If you want full light for your room without the harmful effect of UV radiation, you can choose clear solar control. If you want some fuller light with less heat entering your home, opt for clear moderate or clear high solar gain. These glasses make windows energy saving, helping you lower electric bills. Tinted solar control glasses lessen the amount of UV radiation that enters you home but the transmission of light is reduced as well. Low maintenance glass is coated with a protective film that helps cleaning easy while laminated glass protects your windows from strong winds and weather conditions. Cardinal Windows has worked alongside companies like Falcon Doors and Windows (which specialize in Storm doors and windows made with fiberglass mesh and interlocking sash for tight seals and strong screens) and Quaker Windows and Doors who offers Aluminum windows (in different styles: hung, slider, picture). Their vinyl windows are available through Vinylmax Windows who developed an “Intercept Warm Edge Spacer”, designed to effectively seal in insulation gases like argon (or krypton for their IntelliGlass Supreme) and to strongly maintain a sturdy frame for optimum security. VinylMax also offers wood products made from poplar or oak. 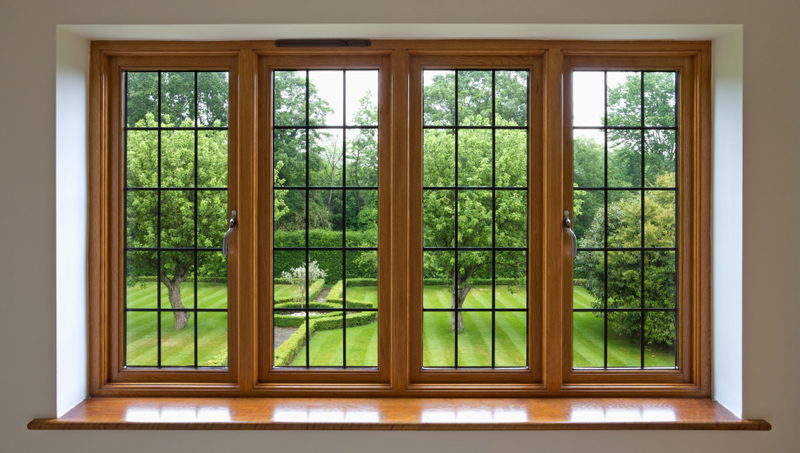 You can order custom-made window frames with a lifetime warranty (limited). Cardinal Windows is well aware of the abrupt climate change the world is facing. It has been their aim to produce high-quality glass efficient to save energy and lessen carbon footprints of both manufacturer and consumers. Cardinal Windows recycle broken glasses back into its clear, almost new form. Recycling minimizes the company’s waste, optimizing the use of any of their materials. To request for estimation or quotation for desired products, you can visit their home office at Bridgeton, Missouri for windows and other materials or the parent company (Cardinal Glass Industries) at Eden Prairie, Minnesota, or visit their website and send an inquiry via email or fill up their specified forms. See How Much You Can Save On Cardinal Windows Today! Prices of window products at Cardinal Windows differ according to type, color, size, and features. Thus, it is necessary to compare prices of various Cardinal window types and to put products side by side in order to see the pros and cons. When it comes to warranty, Cardinal offers different warranties depending on the model, as most of them give their products a certain length of warranty years based on materials and confidence. Therefore, the price of the end product you will get is dependent on your careful selection and inspection. Curious about more window replacement costs featuring popular window brands?